DEAL: Save 23% on 49-Inch 1080p Roku Smart LED TV on Amazon! Grab this great deal on a 49" 1080p Roku Smart LED TV only $299.99 on Amazon! 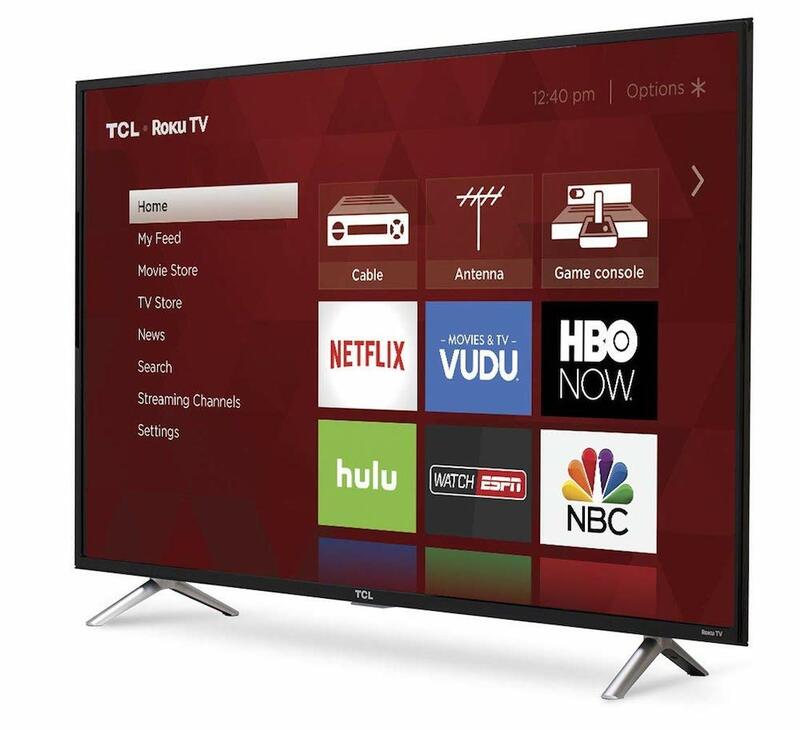 The 3-Series 4K TCL Roku TV delivers all your favorite content with over 450,000 movies and TV episodes, accessible through a simple, intuitive interface in a sleek, modern design. Free shipping is available with Amazon Prime. Not a Prime member? Sign up for a free trial now.